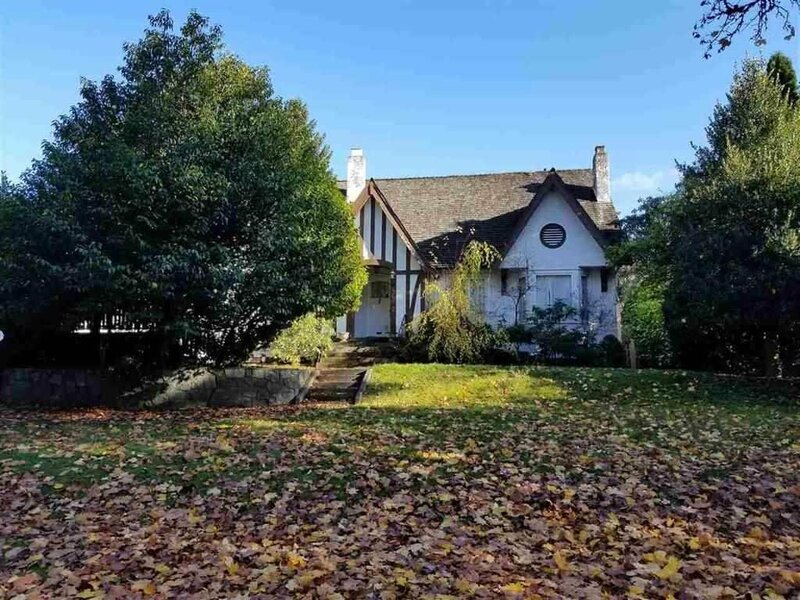 Rare find this best lot 80 x 125 total 10,000 SQFT to build dream house on the famous Angus drive in Vancouver's most prestigious Shaughnessy neighbourhood! Rare opportunity --Wide frontage 80 feet regular lot size!! The existing house is a spacious, charming with 3 level, 5 bedrooms and 4 bathrooms, over 4200 sq ft living spaces. Very good living condition with reno in 2003. The most desirable location--This property is located by 30th Avenue and Famous prestigious Angus Drive on the high side of the road, near Quilchena park. With a huge lot size, you can build your ultimate dream home or hold for investment. Top school catchment-Shaughnessy Elementary and PW Secondary School. Close to all amenities, shopping, UBC and easy access to downtown. Absolutely must see and own! !